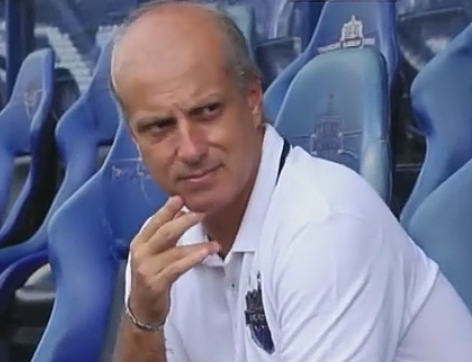 According to our close sources it is believed that ATK had a Brazilian coach Alexandre Gama rejected by ISL Before they zeroed in on Steve Coppell as their coach. 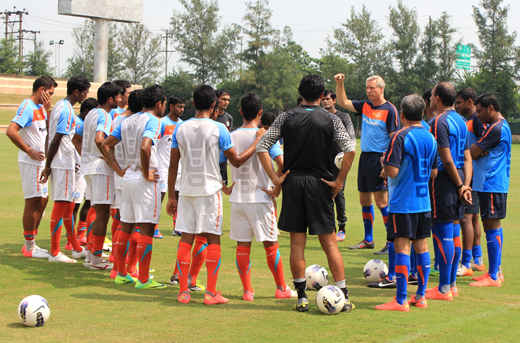 Gama has vast experience managing in UAE and Thailand , He was also assistant coach of South Korea. 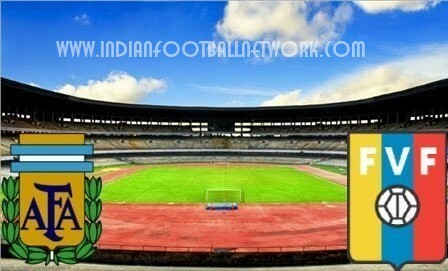 It is belived that Gama didn’t manage to meet ISL marquee criteria for a manager and he was rejected. 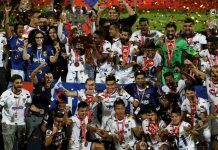 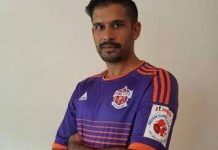 Mumbai City FC have also reportedly rejected 3 coaches ( whom they shortlisted ) rejected by ISL as they did not match their criteria.